We welcome all types of orders and will accommodate odd dimension requests. However large or small the quantity, the quality is always assured. 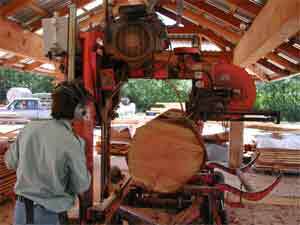 BMHC Timber Milling is a unique sawmill operation producing premium quality wood products from hand picked logs. Brian Conyers, owner/operator, is sought after by those who are looking for dimensional accuracy, meticulous workmanship and prompt service. His personal integrity is the foundation of his reputation. Passionate about cutting clear, old growth timber, Brian is always striving to find the rare tight grain, clear wood in this precious resource. Only the best logs on the market allow him to achieve this goal. Clients seeking such a product for their building projects have returned repeatedly to BMHC. Brian speaks directly with individual customers to meet their specific requirements. BMHC Timber Milling Services Ltd.
"BMHC's dedication to fine wood and commitment to quality has made our vision for the rebuilding of our waterfront home an elegant reality. 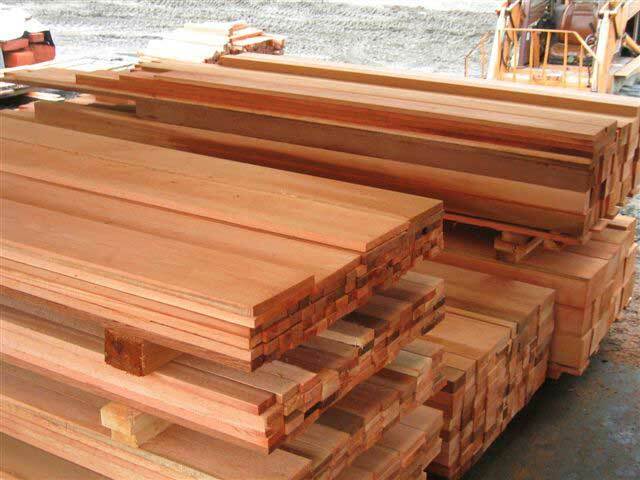 Beautiful red cedar structural beams and posts, siding and trim have all been precisely custom cut and punctually delivered. 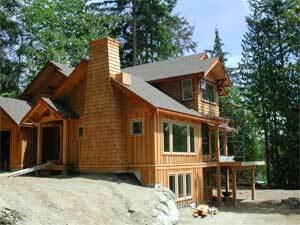 We enthusiastically recommend BMHC Timber Milling."